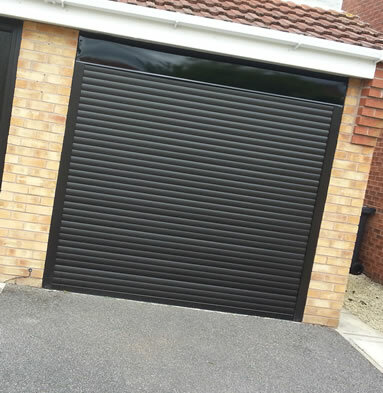 Cliffside offer a range of garage doors and driveway solutions, perfect for every Lincolnshire home. Our products offer the ideal protection for your car, caravan, motorbike, bicycle or other vehicle. Choose between full roller garage doors to seal away your car or an over-the-drive carport to shelter your vehicle from the rain. Our select range of products have been chosen to offer you the highest performance with the best looks and the best value for money. We manufacture uPVC carports in our Dunston factory, so we can pass on the savings to you. Electronically operated, these aluminium shutter-like doors roll up vertically at the touch of a button. 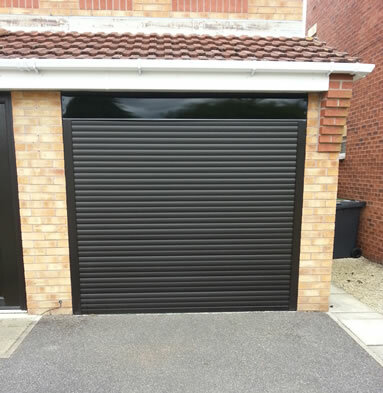 This means the garage door doesn’t encroach on any part of the drive when opening, giving you more room on your driveway. 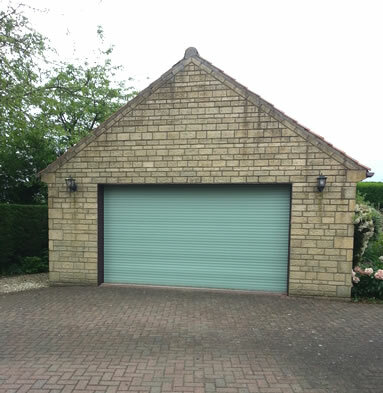 Our roller garage doors are available in a range of colours and are tailor made to the size of your garage. If you don’t have any space in your garage, a carport is a simple solution that protects your car or other vehicles from the elements. This canopy-like structure is made from high quality uPVC and polycarbonate roofing, which is completely weatherproof and watertight. We can also construct a uPVC veranda to shelter an outdoors seating area. Why choose Cliffside to install your garage doors or carport?